and contact the manufacturer directly. 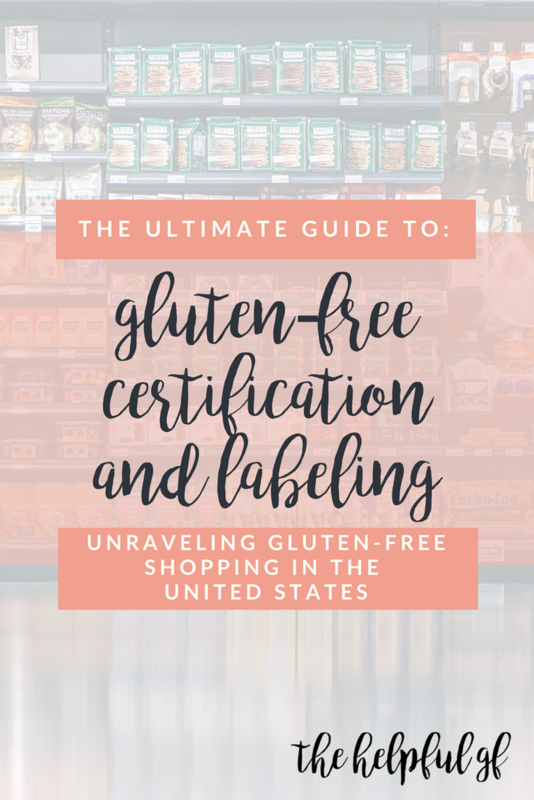 In this post, I’m going to unravel the world of what those gluten free logos are that you see on packages, plus give you suggestions of my favorite brands who adhere to the standards so you can add them to your shopping list! 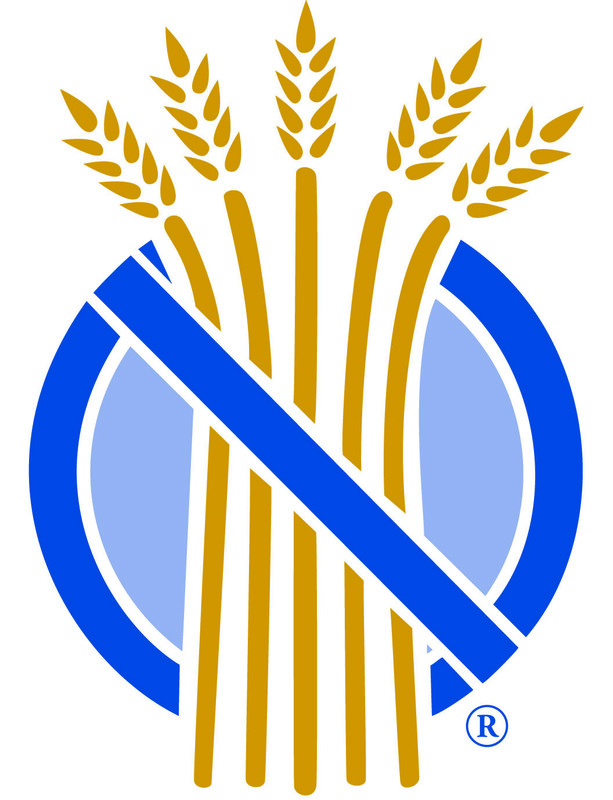 In the United States, there are currently only 4 gluten-free independent certification agencies. What is an independent certification agency? These are agencies which manufacturers can hire to independently test their products for the presence of gluten. Once a product is deemed to meet the standards of the agency, the manufacturer can then place the agency’s logo on their packaging. All four agencies exceed the FDA’s requirements. Here are the 4 gluten-free independent certification agencies whose logos you may see in the United States. 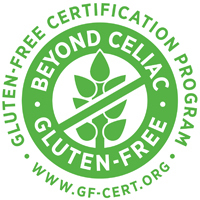 The GFCP is the first North American Alliance of gluten-free labeling (meaning you will see this logo in both the United States and Canada). 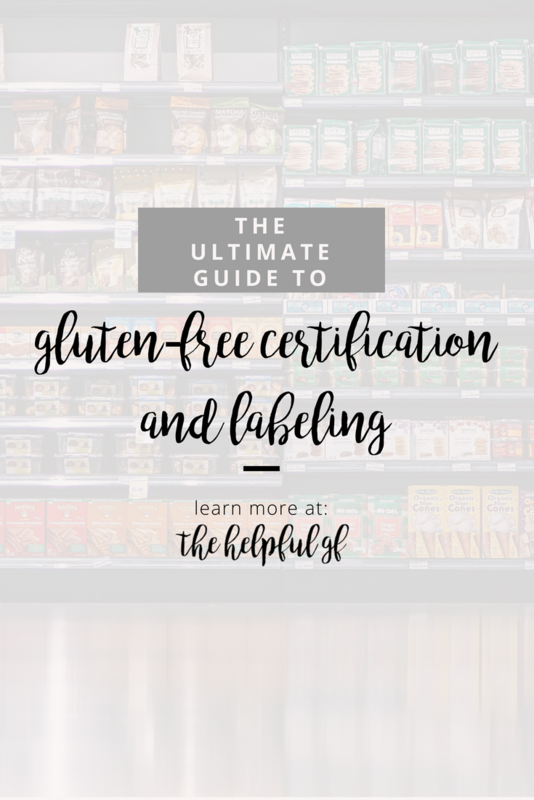 This gluten-free certification goes beyond just testing final products for the presence of gluten, but also inspects the manufacturer’s manufacturing process, sourcing, equipment and more. The GFCO tests both United States and international manufacturer’s finished products to ensure that the final product contains 10ppm or less of gluten. 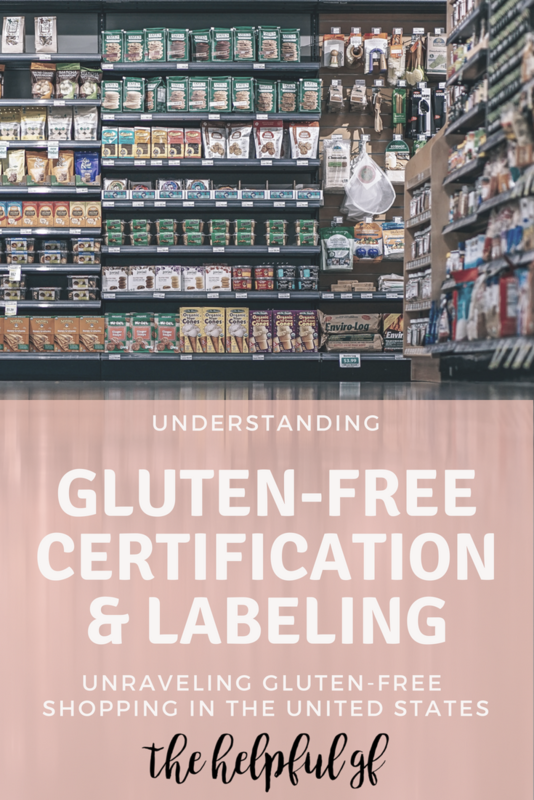 Beyond this, GFCO inspects equipment and requires manufacturers receiving gluten-free certification to continually submit already-approved products for routine review. 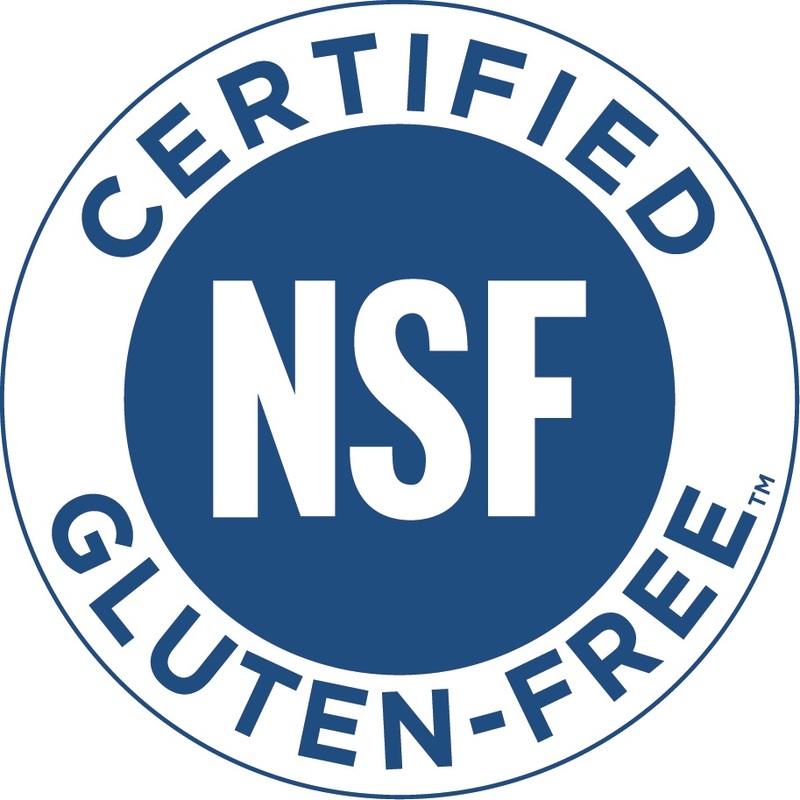 The NSF conducts on-site inspections of their manufacturers’ processes and equipment and certifies through random batch sampling that products test at 15ppm or less of gluten. TruRoots Ancient Grain; BetterBody Foods. These are some basics to add to your weekly plan and shopping list. The NCA has very strict standards for gluten-free certification ensuring that each final product tests at 5ppm or less of gluten. One place I love to shop for gluten-free food is at Thrive Market. We don’t have any health stores nearby and Thrive has a great selection (plus, you can filter by diet type: gluten-free, paleo, keto, and more!). Click here to get a free month trial of Thrive Market and save 25% on your first order! Learn more about my experience with Thrive Market and what I order regularly here! PS—Don’t be deceived by brands who have their own ‘label’ which appears official (for example, Frito-Lay’s, Bob’s Red Mill, or General Mills). 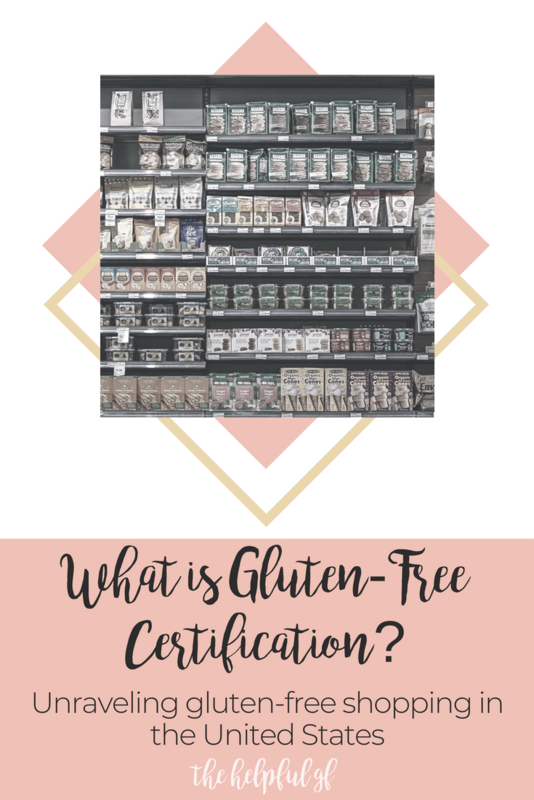 While these products may in-fact be gluten-free and safe for consumption by Celiacs and others requiring a strict gluten-free standard, this is not an independent certification. For products like this, I search Gluten Free Watchdog and contact manufacturers. Tyler’s Medical Journey: My inspiration for this blog! wow! so many different things to think about. I wish it was easier. thanks for the post. Thanks for all the concrete info! It’s already hard enough being gluten free, reading labels can be a whole different ball game! Once I learned this it makes shopping gluten-free SO much easier. I literally just look for those logos! Glad you found this information helpful–thanks for visiting!